It has been a matter of common observation that companies are always involved in squabbles against each other in terms of intellectual property theft. One such case appeared on the scene when Apple filed a patent lawsuit against Samsung, a Korean based electronic giant, claiming that the company’s mobile phones and tablets including the Galaxy Tab, Galaxy S 4G, Epic 4G, and Nexus S copied iPhone and the iPad. This has been confirmed by the US District Court for Northern District of California’s website revealing that Apple sued Samsung in San Francisco on Friday, 15, however, the complaint has not yet been a part of electronic data base. The Wall Street Journal Succeeded in obtaining a copy of 38-page document showing that Apple is filing a case against Samsung over copying certain features such as look, product design, packaging and the user interface of its products. 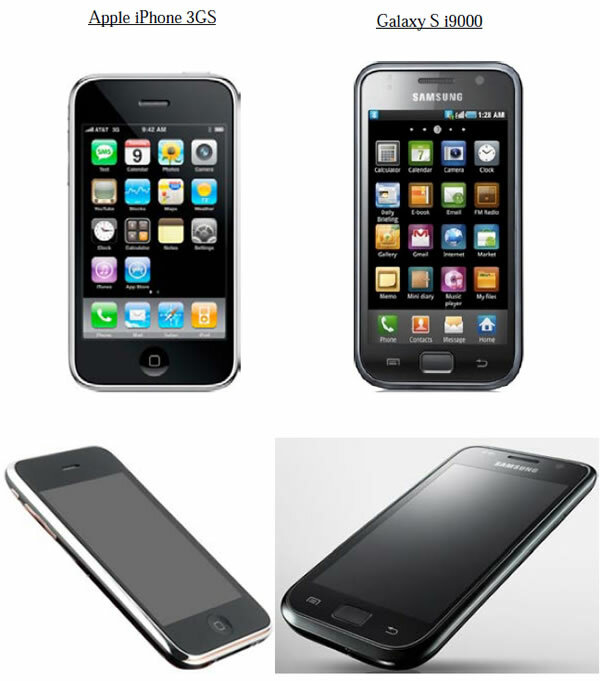 Apple put a legal allegation on Samsung that it has transgressed several Apple patents and trademarks. “Rather than innovate and develop its own technology and a unique Samsung style for its smartphone products and computer tablets, Samsung chose to copy Apple’s technology, user interface and innovative style in these infringing products,” the Journal quoted Apple’s complaint as saying. Samsung Galaxy series is one of its best products particularly Galaxy Tab that is known to be the best-selling competitor of Apple’s iPad, a dominant touchscreen device in the market. No reaction has yet been seen from Samsung in response to Apple lawsuit. It is worth noting here that patent lawsuits have now become the regular occurrences in United States among several technology giants. Apple has already been in conflict with many other major companies including Finland’s Nokia, US handset maker Motorola, and Taiwan’s HTC.